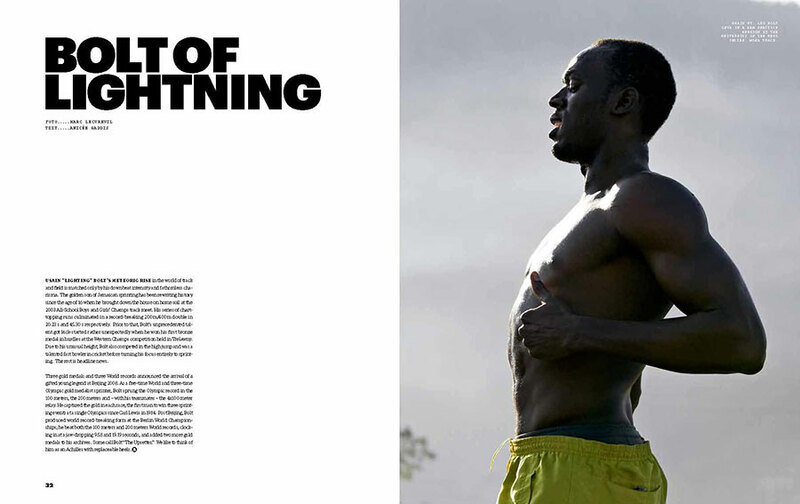 Usain “Lighting” Bolt’s meteoric rise in the world of track and field is matched only by his downbeat intensity and fathomless charisma. The golden son of Jamaican sprinting has been rewriting history since the age of 16 when he brought down the house on home soil at the 2003 All-School Boys and Girls’ Champs track meet. His series of chart topping runs culminated in a record-breaking 200m/400m double in 20.23 s and 45.30 s respectively. Prior to that, Bolt’s unprecedented talent got kick-started rather unexpectedly when he won his first bronze medal in hurdles at the Western Champs competition held in Trelawny. Due to his unusual height, Bolt also competed in the high jump and was a talented fast bowler in cricket before turning his focus entirely to sprinting. The rest is headline news. 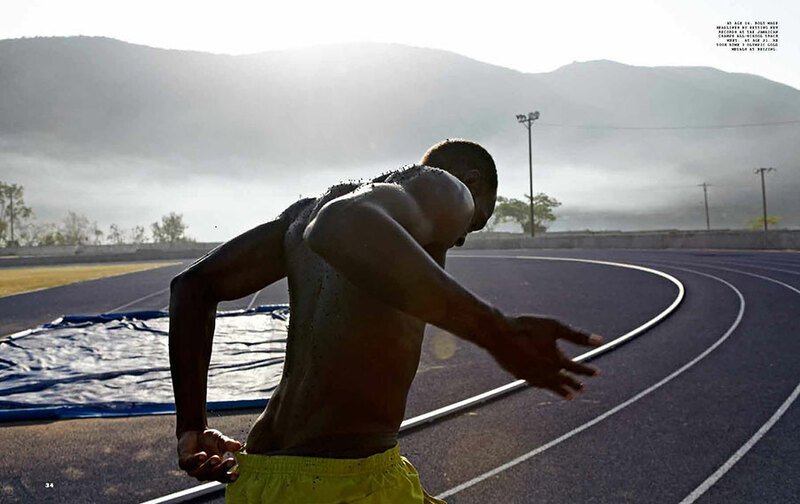 Three gold medals and three World records announced the arrival of a gifted young legend at Beijing 2008. As a five-time World and three-time Olympic gold medalist sprinter, Bolt sprung the Olympic record in the 100 meters, the 200 meters and – with his teammates – the 4×100 meter relay. He captured the gold in each race, the first man to win three sprinting events at a single Olympics since Carl Lewis in 1984. 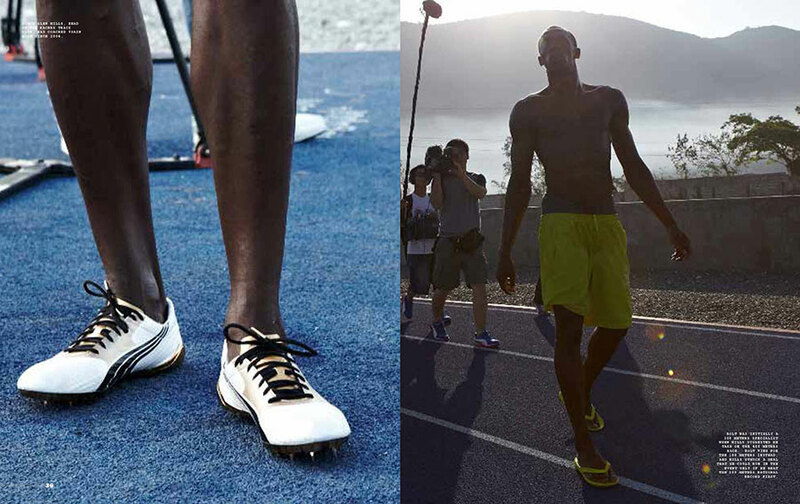 Post Beijing, Bolt produced world record-breaking form at the Berlin World Championships; he beat both the 100 meters and 200 meters World records, clocking in at a jaw-dropping 9.58 and 19.19 seconds, and added two more gold medals to his archives. 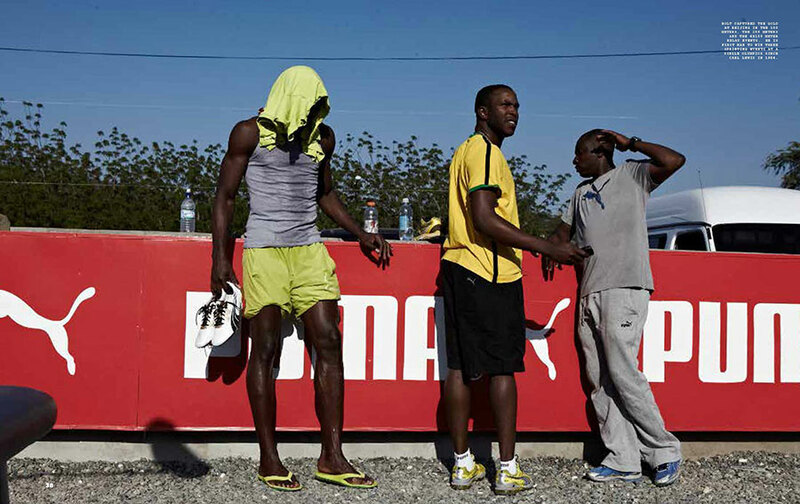 Some call Bolt “The Upsetter.” We like to think of him as an Achilles with replaceable heels.